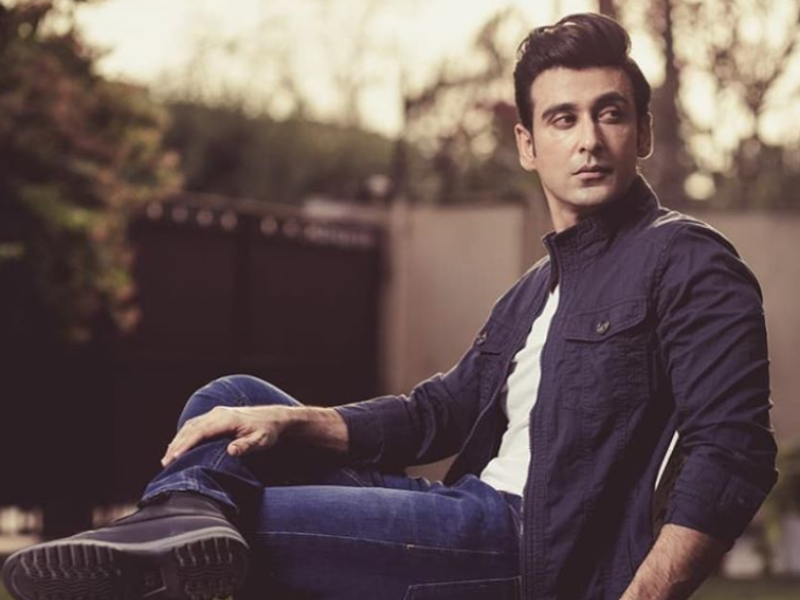 He says at a recent press conference for upcoming film Gumm, actor Sami Khan spoke of the evolution of Pakistan’s cinema industry. “The coming years will see our industry become the strongest it’s ever been,”. Promoting his upcoming film, Sami shared that Gumm is slated to release on January 11, 2018. He was joined by directors Kanza Zia and Ammar Lasani, and actor Shameen Khan. After Lahore, the team will carry out promotional campaigns in numerous other cities around the nation. “There is currently a lack of new film-making experiences here because we are doing everything based on specific subject matters and following trends. Instead, there should be variations within film production,” he added. Kanza expressed that the beginning of this year has proved to be an important time for them as Gumm is the first local production to see the light of day in 2019 and it has already been presented at international film festivals and received over 15 nominations and seven awards: three for Best Screenplay, two for Best Actor (Sami), one for Best Director and another for Best Editor. 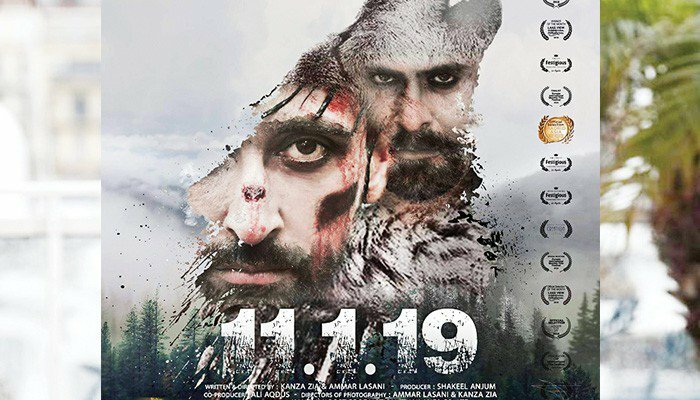 The film’s cast and crew also spoke of their varying roles and shared their experiences during the shooting for the film in Islamabad. They also visited various shopping malls and cinema halls for the films promotion.